Our parents are pivotal to our whole school community. They support our ethos and our aims; they work with our teachers and heads; they support each other; and of course they support our pupils. 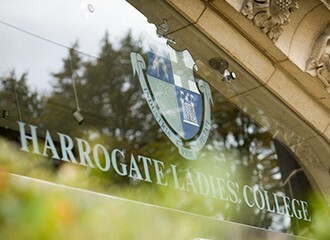 They bring a wealth of experience to our community and a number of our parents sit on our Board of Governors. 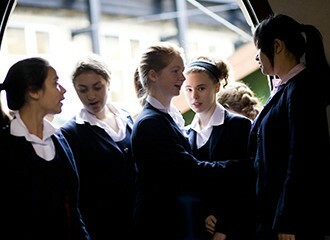 We have an incredibly pro-active and supportive parents association – HLC Friends. 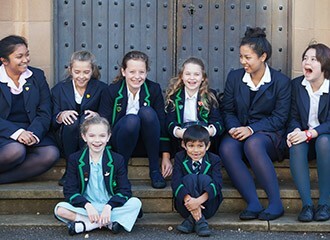 HLC Friends brings together parents from across our three schools and organises an amazing range of fundraising events; social activities for parents; and special treats for our pupils that help to make school life so special. 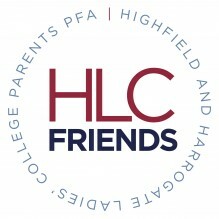 All of our parents are invited to join HLC Friends when they join our family of schools and are also eligible to stand for election to the HLC Friends Committee. 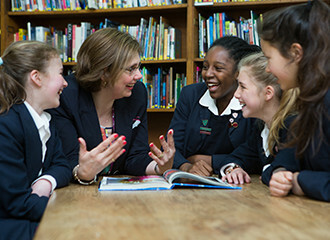 The Committee members are always interested to hear from parents who have fresh ideas or would like to get involved in the HLC Friends activities. Simply complete the form below or email hlc.friends@hlc.org.uk if you’d like to get involved.